We just listed this charming charming 2 bedroom, 1 1/2 bath cape in a quiet Riverton neighborhood. This home offers a great circular floor plan with hardwood floors on the first floor, front to back living room with gas fireplace, built-ins and 1 car garage. 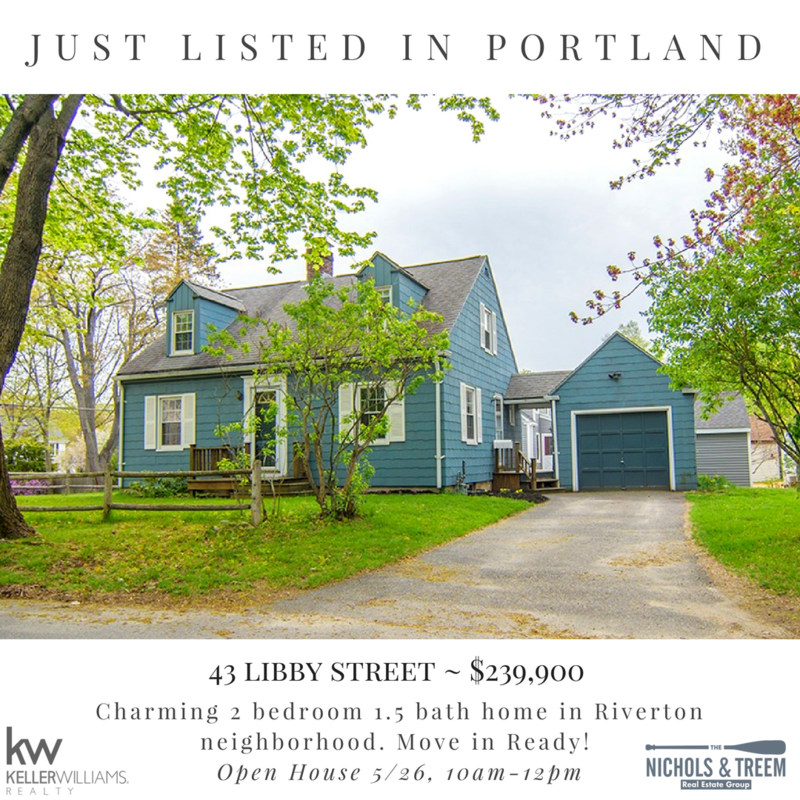 This convenient location is close to shopping, downtown, recreation facilities and all that Portland has to offer. Join us at the Open House this Saturday, May 25th from 10am -12pm!